Oh… Pokémon is back again with an amazing game, Pokémon Go. If you haven’t installed and played it yet, you are missing out a lot of fun. As the game published on few countries only, it might not be available for download in your country. To install it on Android if it is not available in Google Play, you can use a VPN or proxy and change your IP to US. I recommend using Private Internet Access VPN as they have zero log policy. 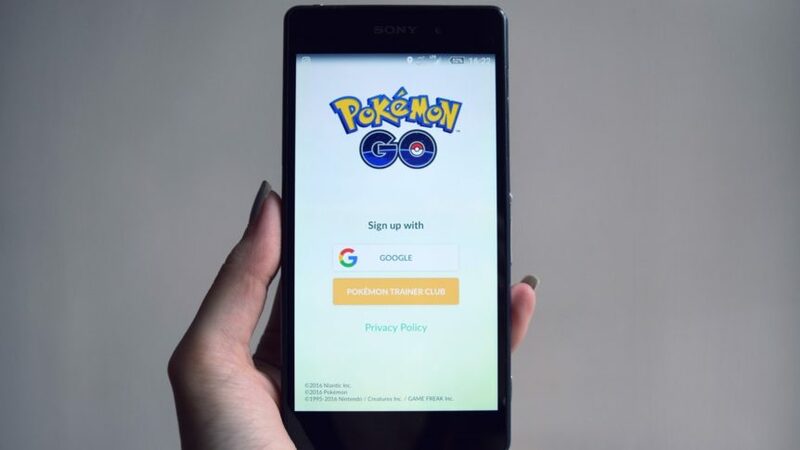 After changing your IP, install Pokémon Go from Google Play (Note: you have to clear Google Play’s cache after changing the IP). In case you don’t have a VPN, you can download the apk from apkpure. Pokémons are everywhere, and in some cases they might be hiding in places you cannot enter. This is a real challenge if you want to catch em all. Alternatively, you might want to catch some Nocturnal Pokémon (Pokémons that appear more frequently at night), but it is too dark outside to go, the place isn’t safe at night … or you are afraid to go out alone in the dark. Not to mention, if you you want to go to an area that has some very rare Pokémons but it is too far or out of your reach. So faking your location can allow you go to these areas. However, faking your location will take out all the fun part of the game such as going outside and learning about the cities more (I learned about places in Helsinki in the past few days more than what I leaned in years), motivating yourself to do sports for catching Pokémons, and meeting other Pokémon trainers and beating their gyms. Faking your GPS location a lot would result in taking the fun away from the game. ROOT: You must have root access on you mobile. If you faked your location by enabling Developer Settings and Allow Mock Location, other applications can see it and ignore accepting your GPS location which Pokémon Go does. Set location mode: As there are many ways to approximate your location, you should limit the apps from knowing your location by other means (e.g mobile networks and wifi). From sertings, go to Locations and then Location Mode. Change the more the device only. 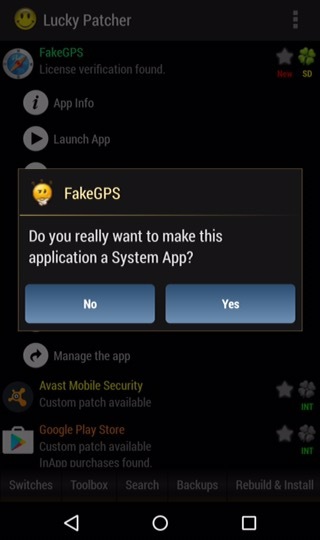 Fake GPS Location Spoofer: Download the app’s apk from here, or buy the Fake GPS Location Spoofer app from Google Play (which I recommend). 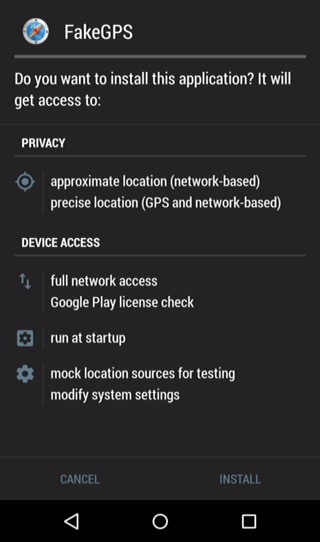 The paid version of this app implements the functionality for spoofing your GPS location when having root access, and this is why I will be using it. If you found another GPS spoofers that provide this functionality as well, you can use them. Install the spoofer as System app: To give the app control of spoofing your GPS without enabling Mock Location, it must be installed as system app. 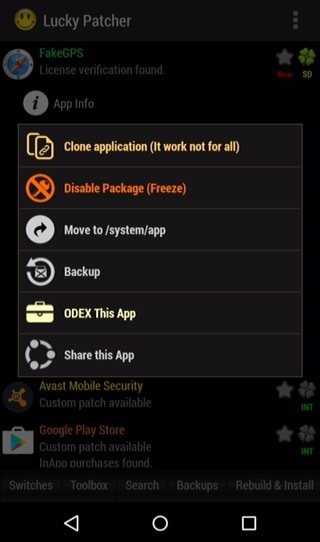 To do so, you can install the app normally and then move it from /data/app/ to /system/app/ using a file manager. Another way to do that is to install lucky patchers and let it install the app as system app. 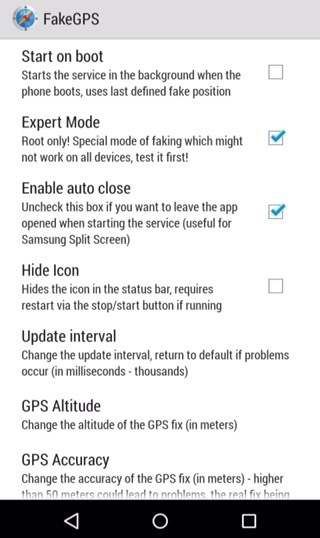 Enable Expert Mode in FakeGPS: This is to tell the app that you have root and you want to use that ability. Spoof your GPS: You are done! You just need to run Fake GPS Location Spoofer app, select the location to spoof, and open Pokémon Go to move to the selected location. This is just an educational tutorial to show that doing such things is possible. Niantic, Inc., the developer of Pokémon Go, can know that you are spoofing your location by applying machine learning techniques to study your movements over time. If you kept moving a lot within a short time span that isn’t rational, they can detect it. Also, moving to countries while having an IP from an another one would raise a flag too. You can use a VPN to change your IP before spoofing your location to it. Go to an area at a time and keep spoofing your location slowly and logically. Spoofing your location realistically makes it harder to detect. Other than catching Pokemons, and beating gyms. You can hatch eggs without doing any work at all, not even moving your hand or doing any work. 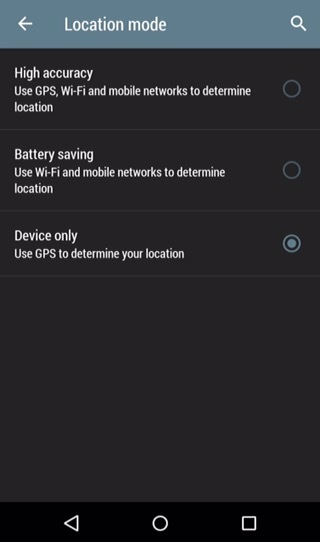 In Fake GPS location spoofer, set your location to your real location and enable “GPS Move Location” from the settings. Set a low distance to move around (e.g. 10 meters) every 5 seconds. Now open Pokémon Go and let your player walk and rotate for hours. I walked 10km in around 1 hour. You can increase the second to reduce the time. You can catch Nocturnal Pokémon during the day by setting your clock to night time. So you can catch Nocturnal Pokémon during the day now. Turn off augmented reality to catch Pokémons easier.